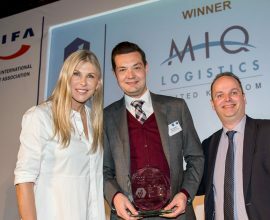 Actualis are proud to have hosted last week’s inaugural MIQ Logistics ‘Knowing Brexit’ seminar in London. Bringing together industry experts, retailers and brands to consider the current Brexit situation, the most likely outcomes and the risk mitigation actions that should be initiated. 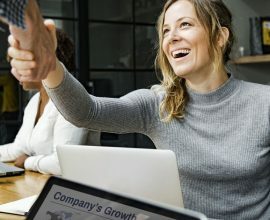 With Brexit less than a year away and still no clarification of the deal being sought, businesses have no idea what planning to undertake and time is running out. 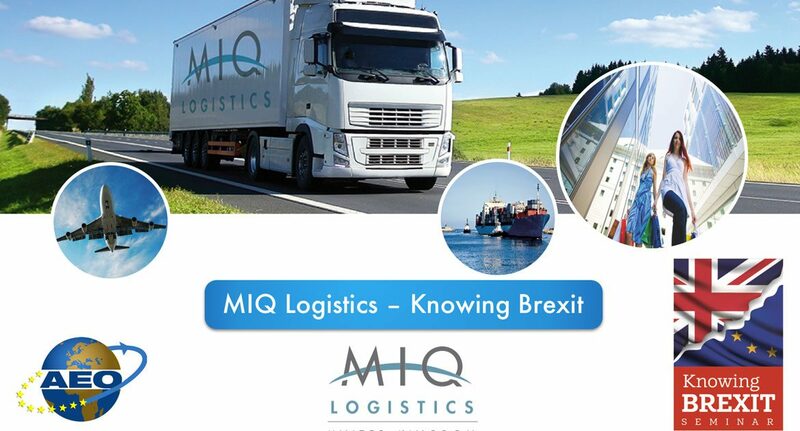 Recognising the risk in this situation the senior team at MIQ decided to run a series of Brexit seminars, to provide their customers with topical insights and advice on planning to mitigate risk. 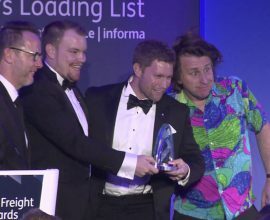 Actualis created the event branding and promotional material and, using our industry contacts, sourced expert speakers, who are actively involved in Brexit planning. 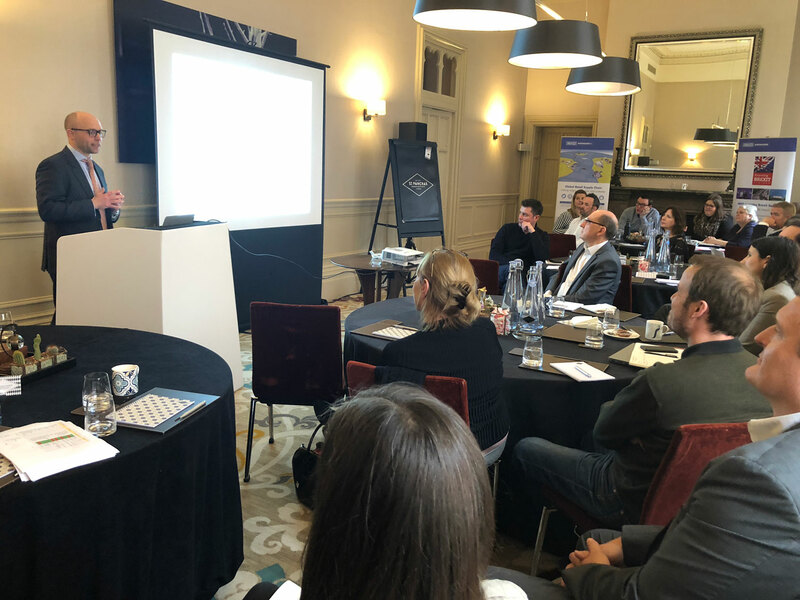 Senior supply chain executives from a wide range of UK and European brands and retailers gathered last week at the Hotel Renaissance, by St Pancras, to hear logistics, trade association and professional speakers, give their personal assessment of the current situation, issues and actions. We look forward to working on the next in the event series. The speakers highlighted a number of key issues including the cashflow implications, the importance of AEO accreditation and the increasing likelihood that ‘frictionless borders’ are not possible.